I could blame my absence on a plethora of things: writer's block, sheer laziness, illness, a full schedule, stress and staff changes at work, a string of bad luck in the dating department.... But no matter what, I don't have any real excuses for not blogging/updating. And I absolutely have no excuse for not having my new book finished yet. 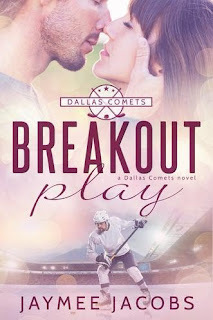 I was hoping to have this one finished well before the start of the 2013-14 NHL season, but I'm on the third re-write and only approximately halfway through. 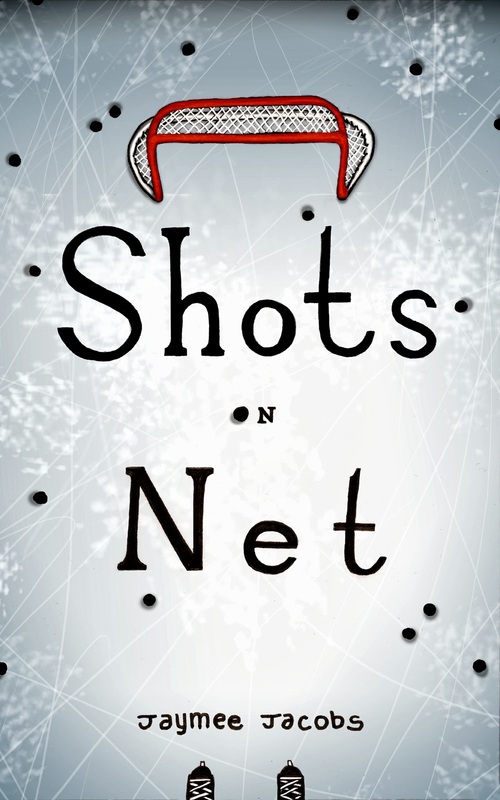 I do have some good news, though: I can finally present to you the cover art for Shots on Net! My graphic designer sent this over on Saturday, and it's definitely helping to motivate me to get the re-write done. For me, the cover represents the final step in the process, so I'm itching to wrap this up. 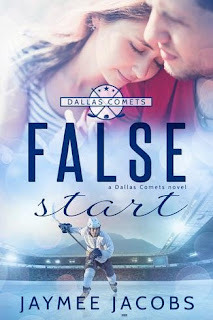 I know better than to make promises, so my goal is to have the book published sometime in October, since the plot starts at the beginning of the hockey season. And speaking the hockey season, which starts tomorrow, I had my fantasy hockey draft this weekend, too. 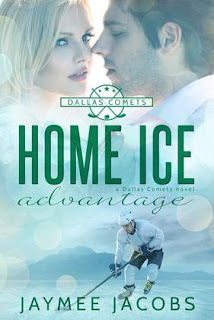 The more I get to bury myself in hockey, the easier writing about hockey should be! Which is good, because my mind is already dreaming up novel number three... but I can't get ahead of myself! 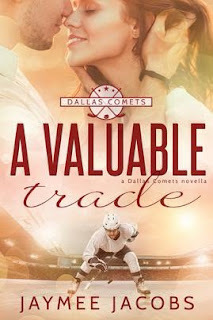 Any thoughts on the cover? Love it, hate it? Feel free to tell me in the comments, while I go back to trying to make that blinking cursor move down the page. Thanks, Steph! I like it, too. It's got me really excited to get this one done and published for you guys!